Alyssa and Will: They are top notch. Our wedding was September 2018. 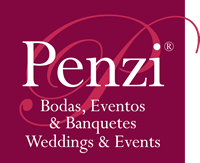 Penzi made the whole wedding planning process as simple and smooth as possible. Michel took the lead and was hands down the best wedding planner. From start to finish, she was there every step of the way. Every question we had she was prompt to answer. I sent them over our inspiration and she made note of it all. During our final visit, we had the first look of our wedding inspiration brought to life which was spot on! We were able to play around with the look with their many choices of table runners, candles, vases and plates which was pretty fun. The tasting was nothing short of amazing- every dish we tried was delicious and our guests truly felt the same way. It was supposed to rain all weekend and Michel was able to assure us everything was taken care of and not to worry. Thankfully it only ended up raining during reception and the Penzi staff was on top of taking every precaution so we and our guests did not have to worry. 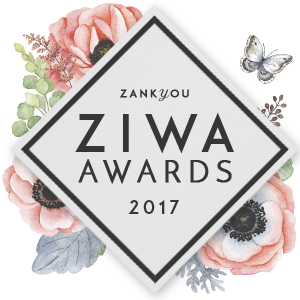 Our guests could not stop raving about the Penzi Staff who treated all of our guests with VIP service. They are top notch. 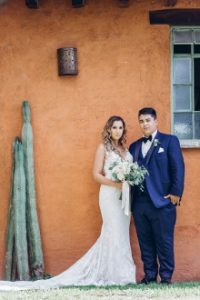 I would recommend Penzi to anyone looking for a wedding planner in San Miguel de Allende. You will not be disappointed.